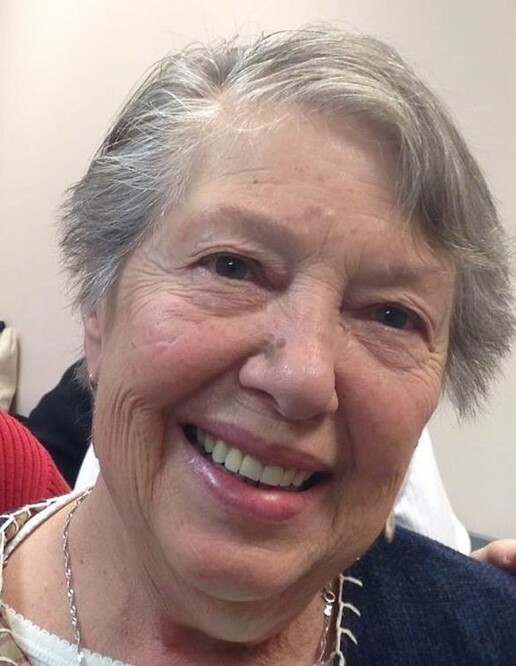 Doris Lee Garrett, 76, of Rising Sun, IN, (formerly of Springdale, OH) passed away at 11:25 AM, Monday, November 12th, 2018 at the home of her daughter in Liberty Township, OH. Doris was born in Rock Castle County, KY on March 27, 1942, a daughter of the late Carmen (Smith) and Robert Pease. She graduated in 1960 from Lockland High School in Lockland, OH. Doris married Robert Paul Garrett on September 3, 1960. Doris and Paul were married over 53 years until his passing on May 2, 2014. Doris was office manager for her husband's business, Home Carpet & Furniture Cleaner. She was also former Department Manager for Swallen's Flooring Department and Durham Drywall. Doris was a member of Temple Baptist Church in Patriot, IN. Doris was truly at home in the kitchen and enjoyed preparing large meals for her family during the holidays or any special occasion. She also loved entertaining friends and playing cards. Doris was a loving wife, mother, grandmother, great grandmother, sister and caring friend. Doris is survived by three daughters, Marsha Renee Susshine, of Liberty Township, OH; Lisa Marie Brown (Steve), of Liberty Township, OH and Michele Lee Marx, of Liberty Township, OH; by a son, Robert Paul Garrett, Jr., of Quercus Grove, IN; by 8 grandchildren and 11 great grandchildren; by two sisters, Barbara Harville (Albert), of West Chester, OH and Connie Dryer (Gary), of Lockland, OH; by two brothers, Robert Pease, Jr., of Liberty Township, OH and William Scot Pease (Paula), of Springdale, OH; by special friends, Bob and Terrie Hundley, of Lebanon, OH. Doris was preceded in death by her parents, by her husband Robert Paul Garrett, by 2 sisters, LaVonne Moore and Patricia Bandy.